A newly identified disease called Rapid ‘Ōhi‘a Death (ROD) has killed over a hundred thousand ʻōhiʻa trees on Hawaiʻi Island and affected 34,000 acres. When healthy-looking trees begin to exhibit symptoms, they typically die within a matter of weeks. 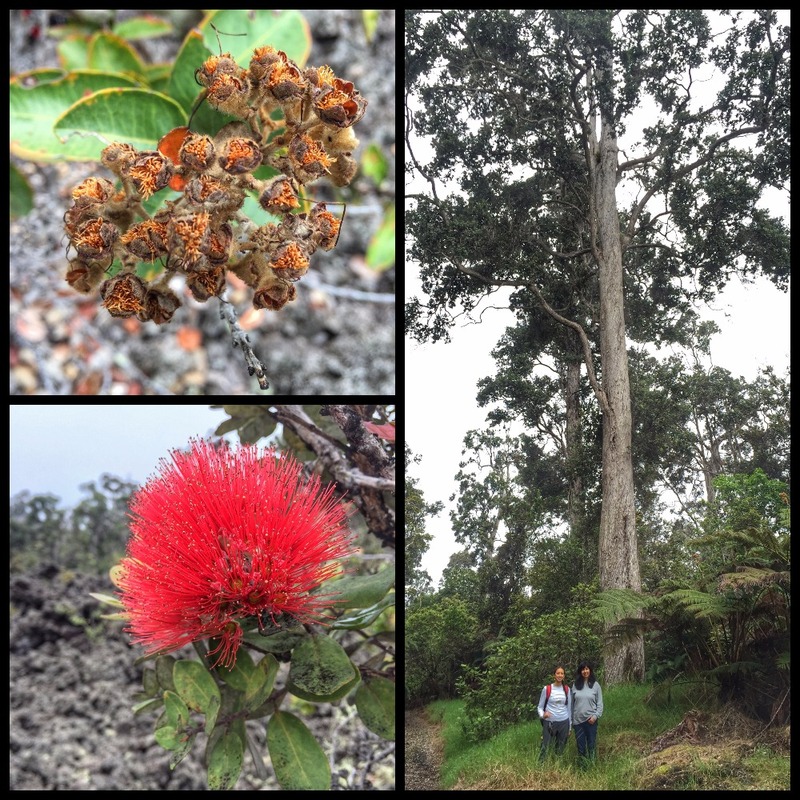 This fungal disease has no known treatment and has the potential to kill ʻōhiʻa trees statewide. ʻŌhiʻa trees are the keystone species of our native forests, covering 865,000 acres statewide, and half of the native trees on Hawai‘i Island are ʻōhiʻa. Native birds, insects, and snails live in them and feed on them. Their canopy protects the innumerable smaller trees and native shrubs, creating the watershed that feeds our streams and recharges our water supply. This tree also has immense cultural significance, symbolizing strength, beauty, and sanctity. It is considered the physical manifestation of Kū, one of the four principal Hawaiian deities. 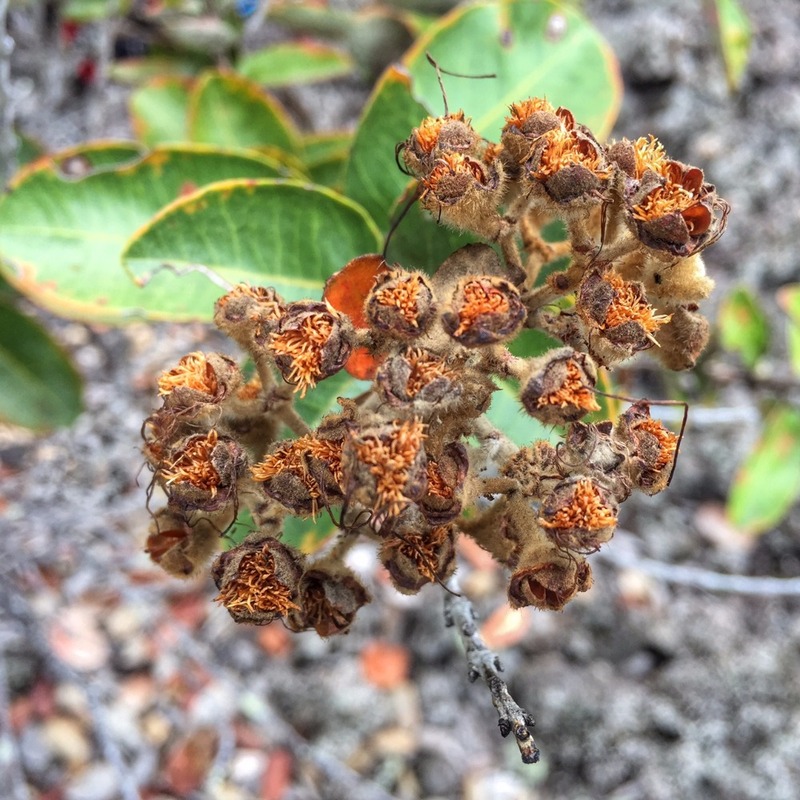 The University of Hawaiʻi Lyon Arboretum Seed Conservation Lab will collect and preserve ʻōhiʻa seeds from all islands for future forest restoration, after the threat of Rapid ʻŌhiʻa Death has passed. We have been storing Hawaiian seeds for 20 years, and we currently bank over 12 million seeds from over 500 native species. We and our partners are trained and experienced in seed collection methods for preserving genetic diversity. The Seed Lab partners with the Lyon Arboretum Micropropagation Lab, the Plant Extinction Prevention Program, theState of Hawai‘i Division of Forestry and Wildlife, the Hawai‘i Island Native Seed Bank, and other agencies to provide for both long-term storage for conservation, and propagation of plants for restoration efforts. Visit ohialove.com for more details and FAQs. We are incredibly grateful to all who have already offered support, and to all future supporters! Mahalo nui loa for supporting our mission! Just wanted to update you on the results of our project - we collected and banked over 2 million ‘ohi‘a seeds! We also want to announce a new project building on the momentum of #OhiaLove - the ROD Seed Banking Initiative. Thanks to funding from Hawai‘i Tourism Authority, we will be offering ‘ohi‘a seed conservation workshops on all islands, free to the community, as well as banking more seeds over the next year in response to the ROD crisis. 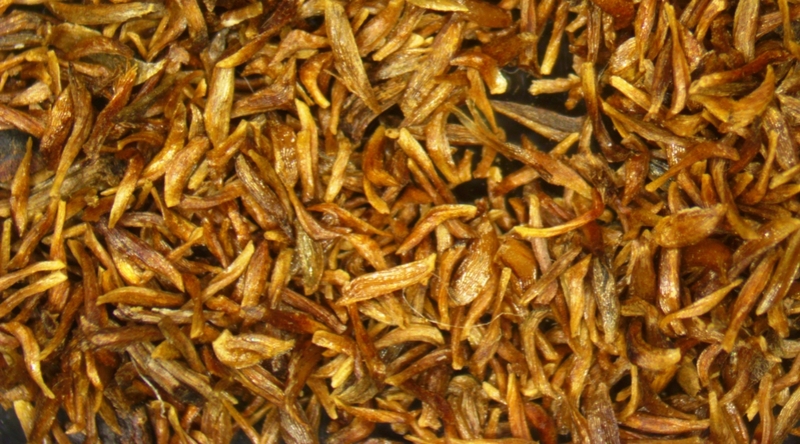 Mahalo nui loa for your help saving Hawai‘i's forests through seed banking! We have reached our $50,000 goal! MAHALO NUI LOA to all of our incredible supporters for making this project happen!! We are so grateful to each one of our 457 donors, as well as everyone who helped spread the word, with nearly 4000 Facebook shares plus the power of coconut wireless! We will be closing our official GoFundMe campaign, but you can always support the OhiaLove Project by donating at our UH Foundation giving page: www.uhfoundation.org/OhiaLove . 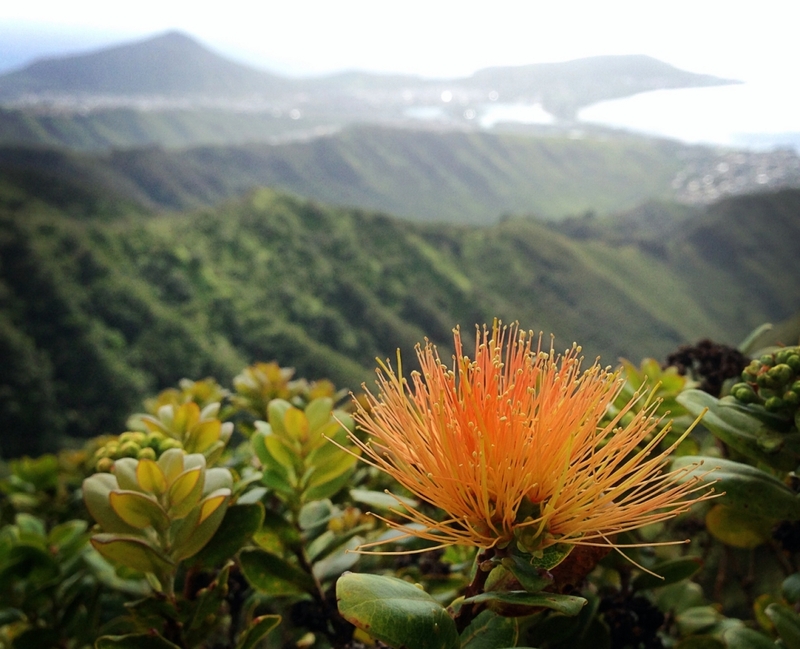 The Seed Lab is now a dedicated partner in the fight against Rapid ʻŌhiʻa Death, and we will give you updates on our ʻōhiʻa seed banking efforts at www.OhiaLove.com. Attached are some photos from our first trip to Hawai'i Island to collect seeds for the #OhiaLove Project - thanks to all our generous supporters who helped make this a reality! Mahalo from the bottom of our hearts for showing so much #OhiaLove!! MAHALO NUI LOA to all of our amazing supporters - we have met our initial goal of $35,000! This gives us a wonderful start to our project, allowing us to begin collecting and storing ʻōhiʻa seeds during the Rapid ʻŌhiʻa Death crisis. We are now announcing our stretch goal of $50,000, which would allow us to make additional seed collection trips and hire a UH student employee who will be dedicated to the expanding #OhiaLove Project. With these funds, we can potentially double the amount of ʻōhiʻa seeds we can store at Lyon Arboretum. Please help us spread the word! And again, mahalo nui loa to all of our supporters - together we will make a difference in the fight to save ʻōhiʻa! This latest video gives a bit more detail about Rapid ʻŌhiʻa Death and how seed banking will help address the crisis. Please share this to help us reach our goal! Mahalo nui loa for all of your #OhiaLove support! Me too... no need reward. Your efforts to save ohia is my reward! Mahalo for your efforts! Happy to support this cause, and I need no reward except to know that my donation is toward support of ʻōhiʻa, so please don't send me anything! Mahalo nui loa for all that you do - and have done. Congratulations! Ohia love is happening! Reward: A personal shout out on Lyon Arboretum's Facebook page to show our appreciation! Reward: A beautiful print of "A Dozen Lehua" OhiaLove artwork by Joey Latsha, suitable for framing! Reward: A beautiful full-color custom t-shirt featuring "A Dozen Lehua" OhiaLove artwork by Joey Latsha. Reward: A private, docent-led tour of Lyon Arboretum in 2016, along with a beautiful OhiaLove t-shirt. Reward: Your name on a plaque in the Seed Conservation Lab, honoring your legacy and generosity.